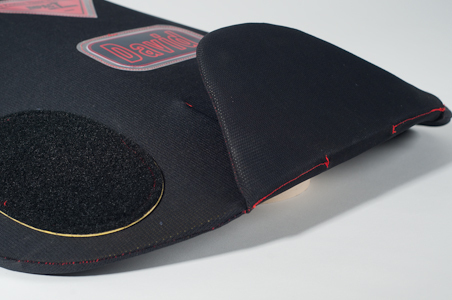 Impact Safe-T Armor introduces a new generation of true dual use competition back protectors for 2009. 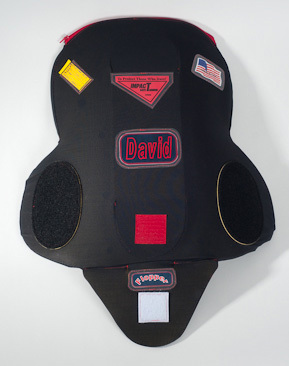 The B-009f back protector with its unique folding tail feature, allows consumers the financial freedom to invest in only ONE back protector that fulfills multiple activity requirements such as trackdays, sport riding, cruising, or competition. 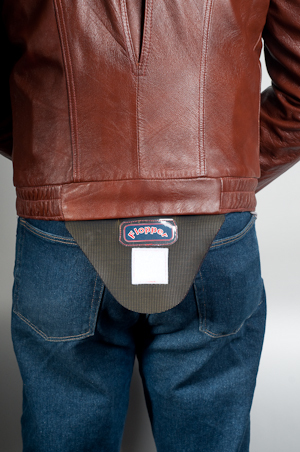 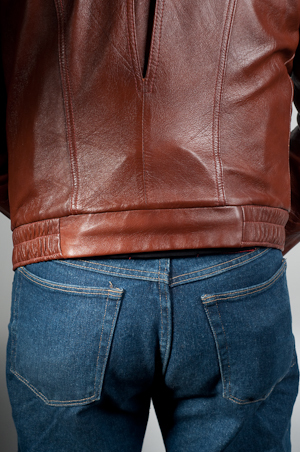 The B-009f's unique folding tail enables riders to enjoy the comfort and astectics of sport bike riding or cruising without the back protector's tail interfering with comfort or hanging beneath the bottom of your $400 leather jacket like something out of the movie, Alien! 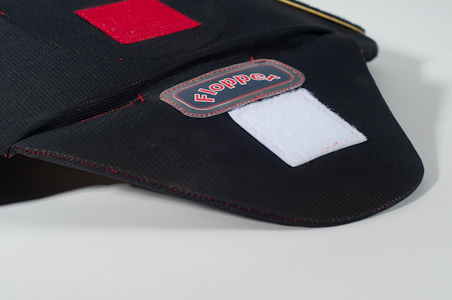 However, when a track day or race weekend arrives, just extend the protective folding tail and let the fun begin! 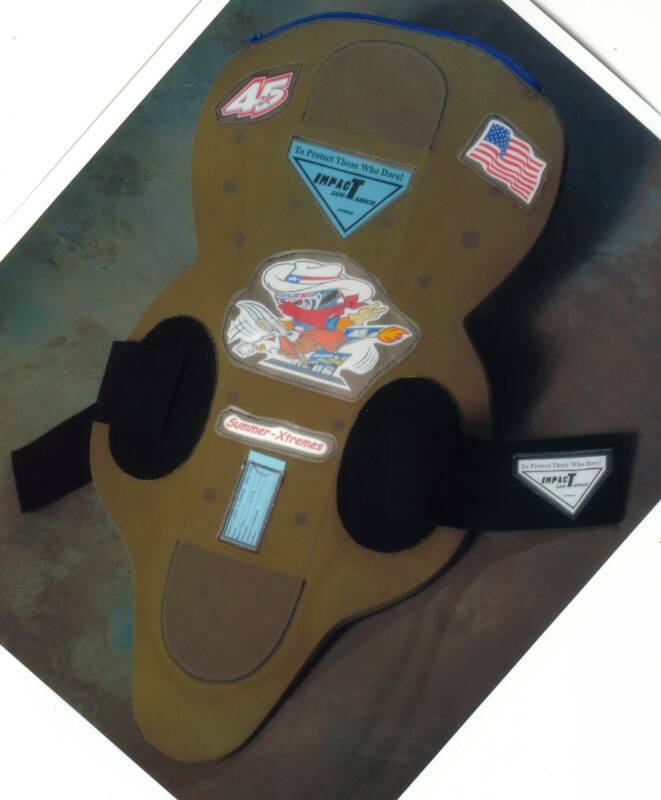 The B-009f utilizes Impact Safe-T Armor's proven patented protection technology design features is custom made to fit each individual's unique torso requirements.